We are a business specialized in residential kitchen and bathroom renovations. Our reputation of turnkey projects was built on the quality of our personalized service and the expertise of our staff who are always outdoing themselves in the search for detail and quality. WHAT IS A GOOD PAINT COLOR FOR KITCHEN? Over the years, kitchens tend to lose their original charm and installations to display an outdated aspect despite all the efforts provided to restore them to their former condition. The Center Design Réalité team is on the lookout for new trends, this year owners Line Goulet and Réjean Caron attended the famous design and construction exhibition Kbis in Orlando. 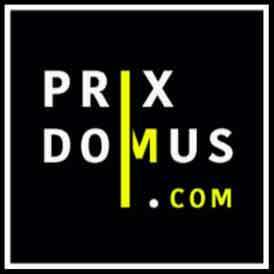 DOMUS 2017 - Centre Design Réalité, winner of the 31st and 32nd edition of the prestigious APCHQ Domus Awards. A guarantee of confidence and excellence in turnkey renovation.